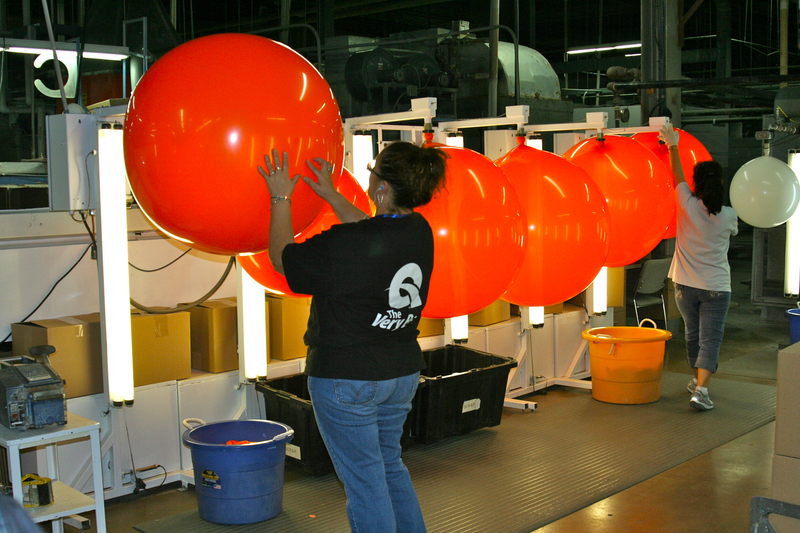 Pioneer Balloon has had a major increase in sales and employment since we started doing business internationally. Today, we can thank international business and exports for 50 percent of our revenue and 50 percent of our jobs are tied to our export business. As a global balloon company, we have clients in over 100 countries that use our educational products and attend our global conferences and workshops, with the U.K., Canada and Mexico making up the top three markets we export to. Without NAFTA, we would not only lose business in our top markets, but it would cost us countless jobs. Prior to NAFTA, we had to pay a 20% duty for our Mexico exports, and this limited our sales in the region. After the implementation of NAFTA, however, we are proud to call Mexico our third largest trading partner. Eliminating barriers to trade would benefit Pioneer Balloon because we would be able to reach new customers and new markets more easily. Pioneer Balloon is always looking to expand into new overseas markets. We see tremendous potential for growth and additional sales, but there are high duty rates and taxes we have to pay. It is not easy to achieve growth without free trade agreements. Our customers around the world depend on us to provide them with quality products and training opportunities, and without trade agreements, our customers will go somewhere else, and we would start to have major problems. Pioneer Balloon is a business that has over $100 million in revenue due to exports. In fact, 50% of our sales are derived from international business. Additional free trade agreements would be beneficial to our business, and NAFTA is critical to the maintenance of our sales and employment. Because of NAFTA, Mexico is now our 3rd largest market. We sell to over 100 countries, but we could be doing more business instead of being restricted by regulations if we had more trade agreements.